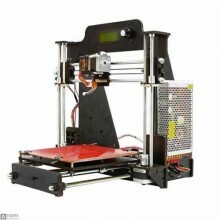 Description:Geeetech A10 3D printer, using open source GT2560 control board, is reliable, cost-effec.. 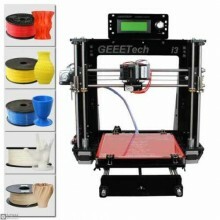 Description:Geeetech A10M 3D printer, adopting open source GT2560 control board, delivers mix-color .. 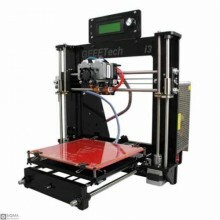 Description:Geeetech A30 is a new addition to Geeetech’s extensive range of desktop 3D printers. 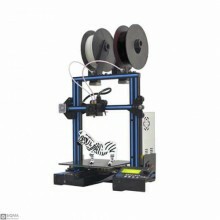 Emb..
Descriptions:Duplicator 5 is a DIY dual extruder 3D printer by Geeetech, a Shenzhen based 3D printer.. 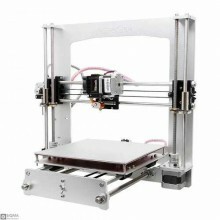 Description:E180, a compact, reliable and multi-functional 3D printer, is engineered to be cost-effe.. 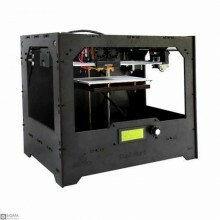 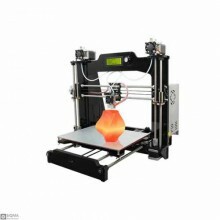 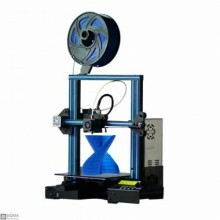 Description:MeCreator 2 is our new desktop 3D printer with half-opened and box-type design and 160x1.. 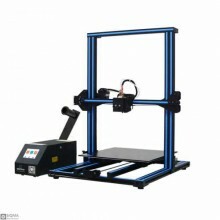 Description:This Prusa I3 A pro 3D printer is streamlined and optimized based on the previous Geeete..
Introduction:This Geeetech I3 pro B 3D printer is designed and manufactured by Shenzhen Getech Co., .. 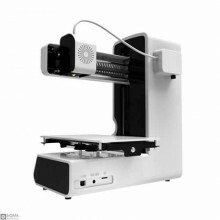 Description:The Geeetech I3 pro C is a dual extruder 3D printer with laser-cut acrylic frame. 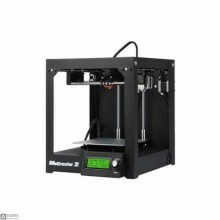 To mai.. 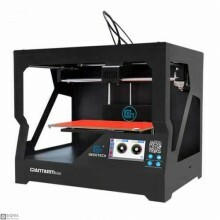 Description:Geeetech I3 pro W 3D printer, is engineered and manufactured by Shenzhen Getech Technolo..
A cloud 3D printer, GiantArm D200 is engineered to deliver reliable, convenient, professional printi..